A Dream For several years, B and I have talked about a visit to the Ajanta and Ellora caves someday. After our move to Pune, these architectural wonders were much closer to home. 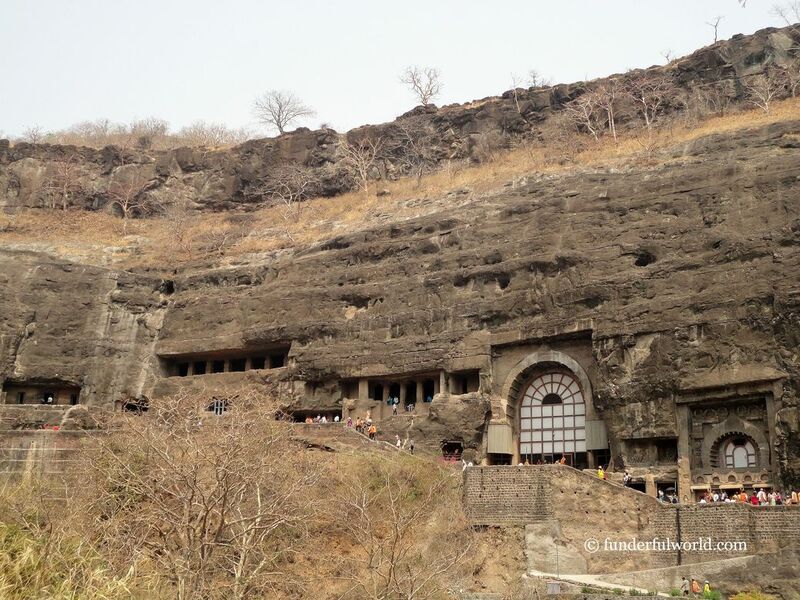 It didn’t take us long to plan a trip to the Ellora caves. Ellora caves, also known as Verul Leni, is a marvellous complex of rock-cut temples and monasteries. This UNESCO world heritage site is located approximately 30 kilometers from Aurangabad in Maharashtra.